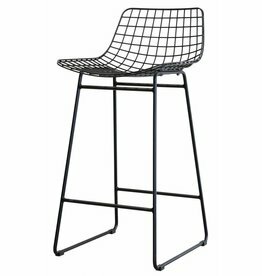 Black iron bar stool made of wire steel from HK Living. 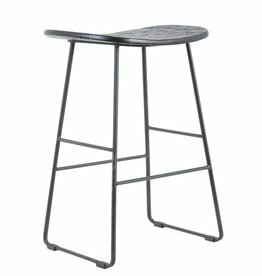 Tough, rugged, industrial stool of Kitchen Trend. 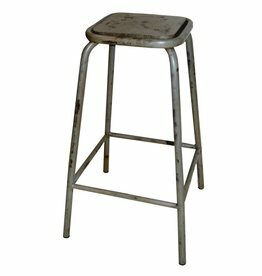 Made of metal with a wooden seat. 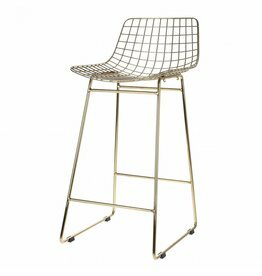 Gold-colored iron bar stool made of wire steel from HK Living. 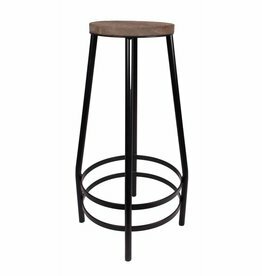 Black metal bar stool Tripas with wooden seat.